We are committed to providing more than just security. We provide peace of mind – with a personal touch. Intelli-Tec Security Services is built on reliable services, dedication, and a commitment to protecting our customers. 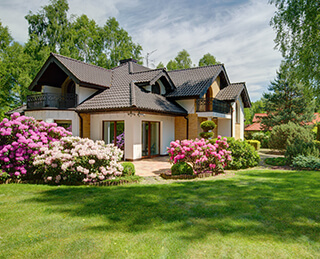 We are a leading provider of home and commercial security solutions for New York, NY, Suffolk County, NY, Nassau County, NY, Long Island, NY, New Jersey, Connecticut and Florida. We provide a wide range of security solutions including commercial security alarms, IP video surveillance systems, CCTV surveillance systems, residential alarm systems and much more. We also inspect and install sprinkler and fire monitoring systems and managed access control systems from some of the most trusted brands. We work with you to create customized security solutions that meet your needs. Ensuring the safety and security of our customers is our highest priority. Our ability to implement effective commercial and residential security solutions is unparalleled. We will recommend the optimal solution and or additional options depending on your needs, budget and the technology available. We are experts in designing, installing and maintaining sophisticated electronic security solutions for commercial and residential properties. We work with the best manufacturers in the industry and we will provide you with the highest level of security available. Every security system we install is specifically tailored to the home or business that it protects. 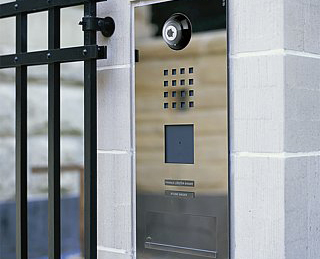 Intelli-Tec’s managed access control systems let you decide who can access your business. Intelli-Tec designs, inspects and installs code-compliant fire and sprinkler monitoring systems. Intelli-Tec’s surveillance systems help you keep an eye on your business no matter where you are.